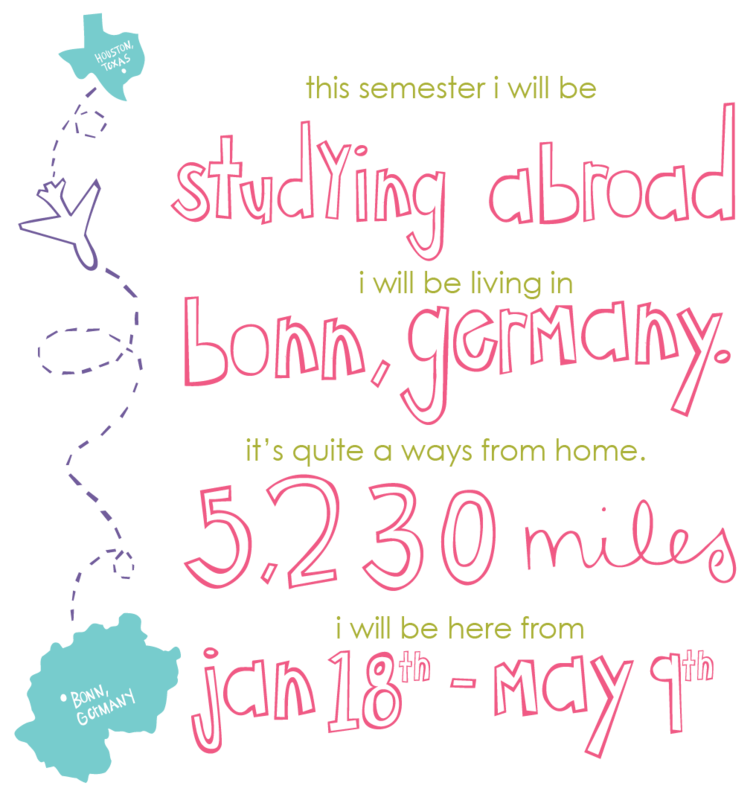 this is a my blog from my study abroad experience in spring of 2011.
sometimes i like to sit & reminisce. Hope you you’re jealous of my travels, okay, okay, that was rude of me! Ok. by now your are on the the plane to Germany I guess!! Anxious to hear all about the flight, the entrance into Germany, the family, etc. etc. and of course the graphic design!!! !